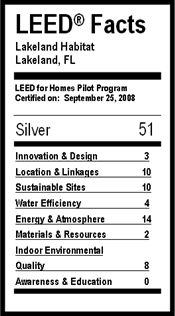 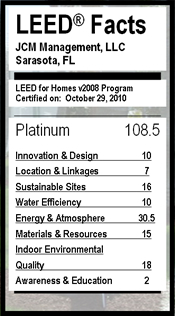 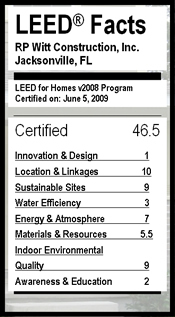 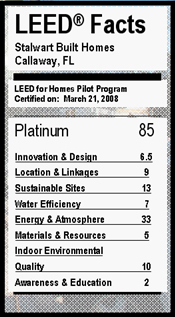 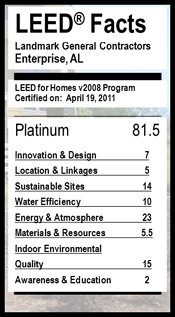 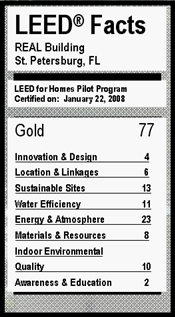 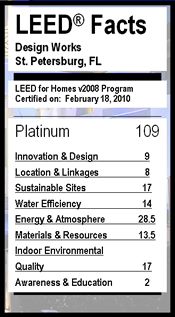 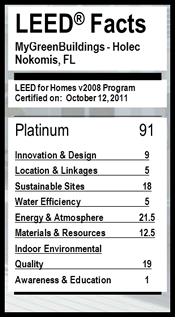 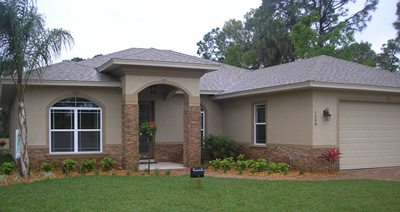 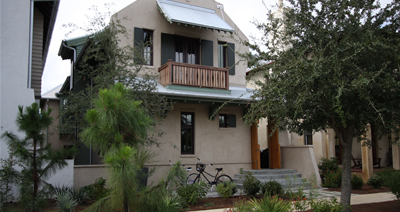 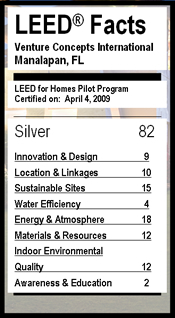 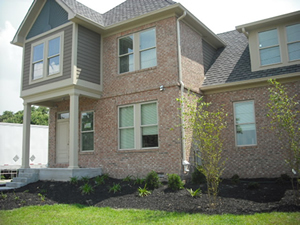 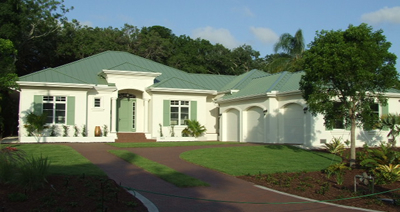 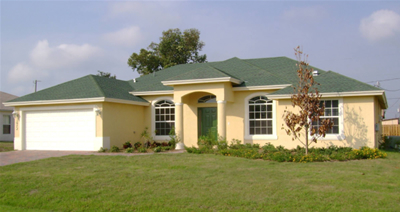 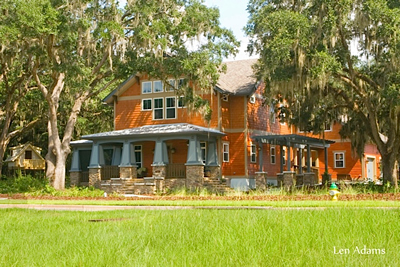 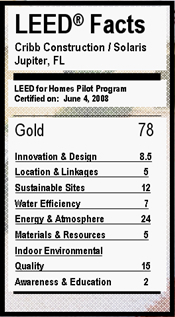 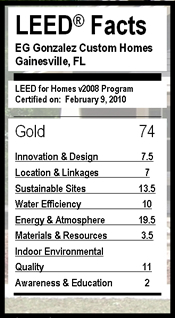 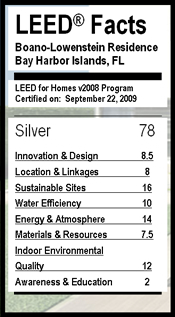 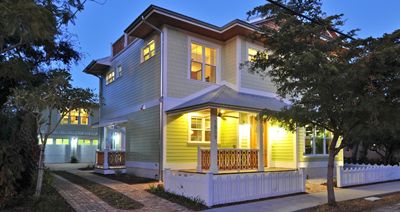 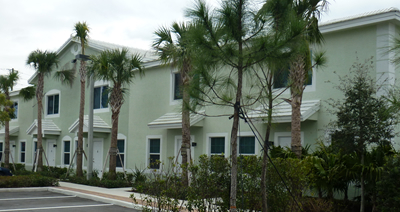 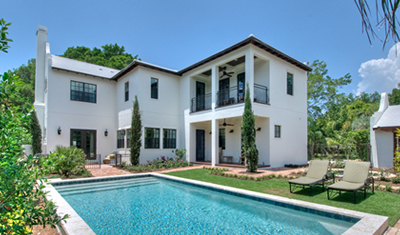 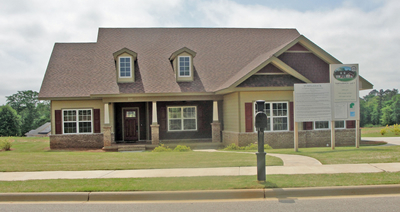 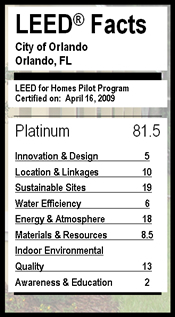 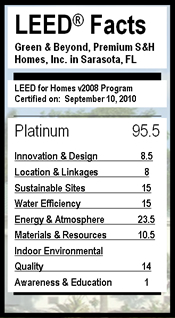 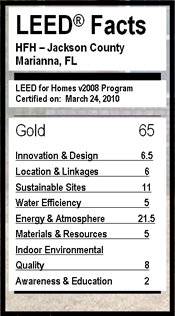 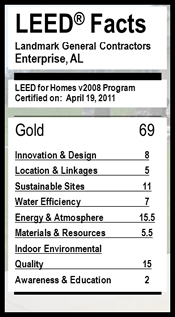 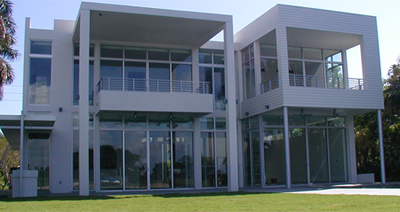 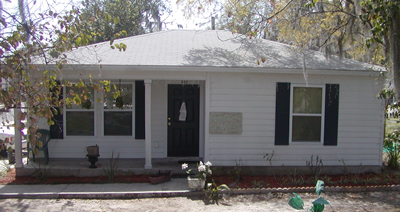 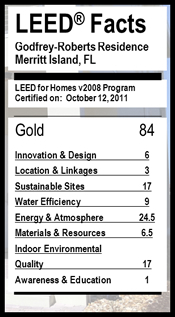 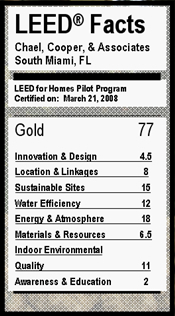 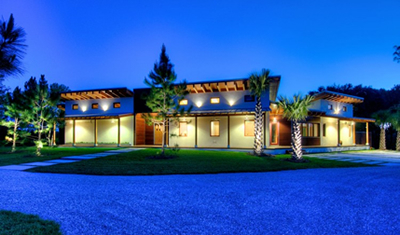 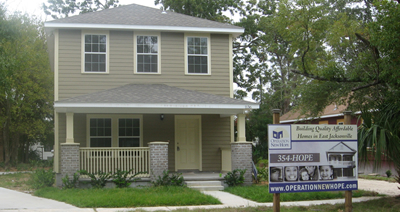 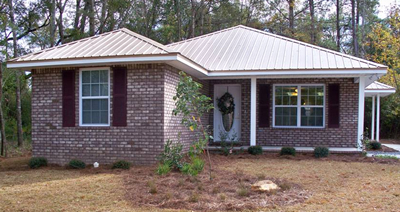 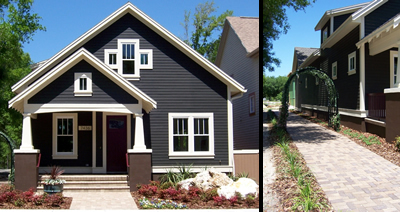 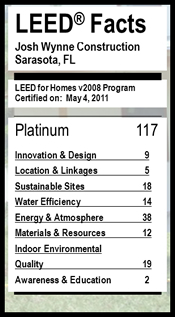 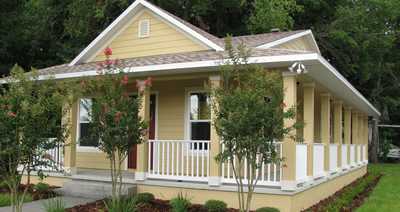 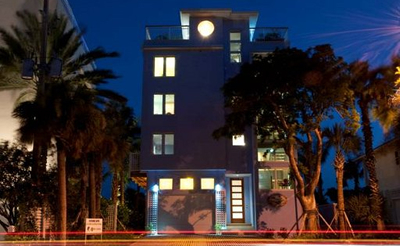 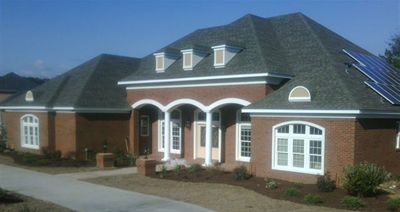 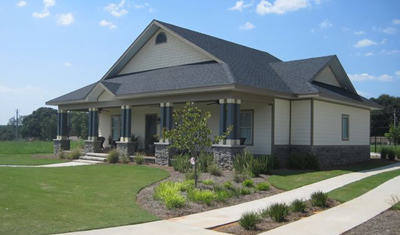 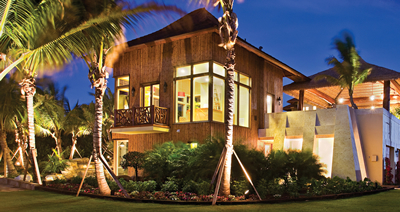 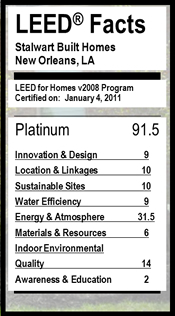 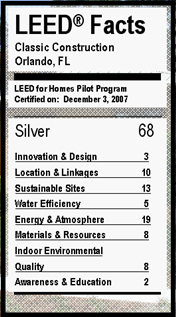 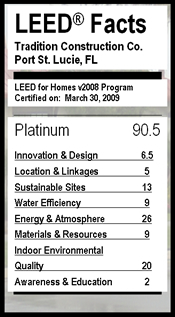 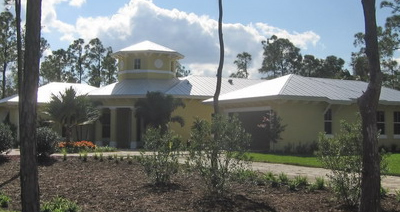 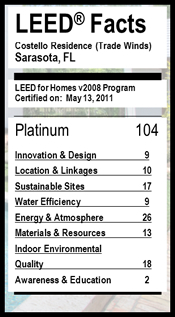 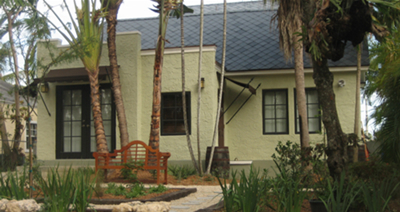 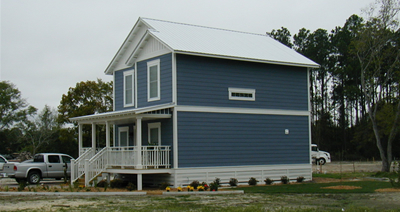 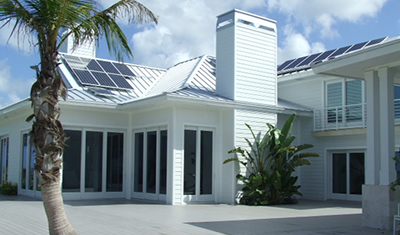 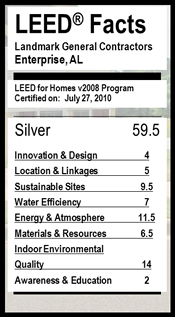 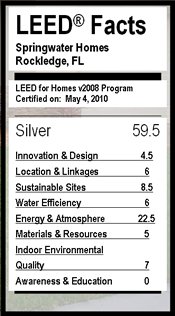 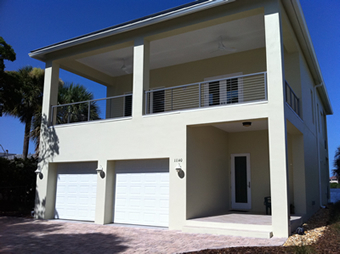 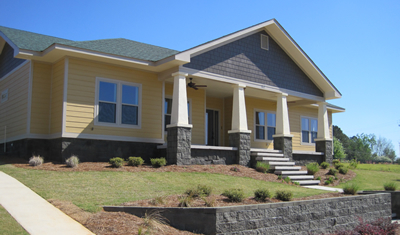 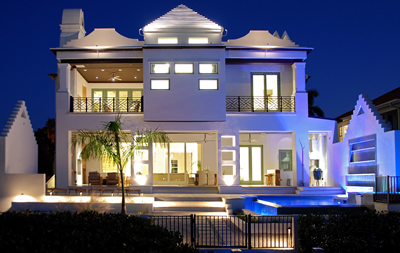 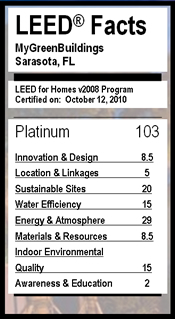 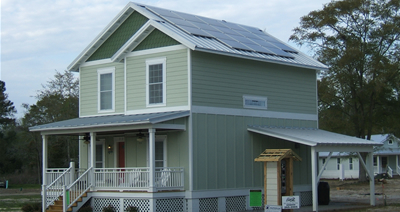 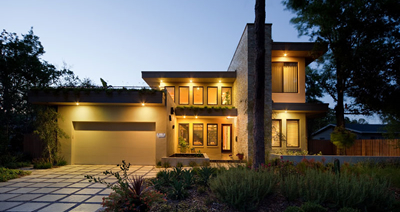 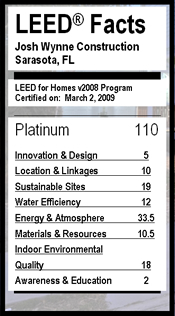 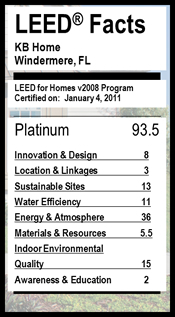 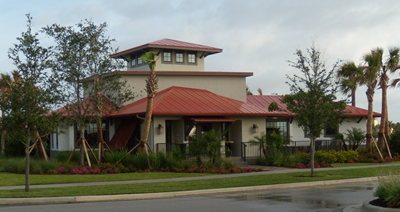 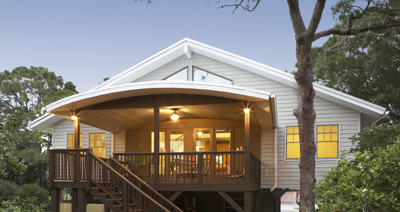 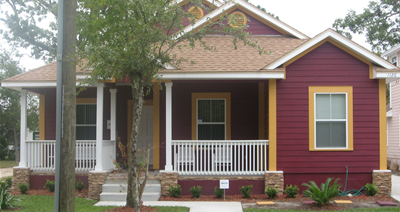 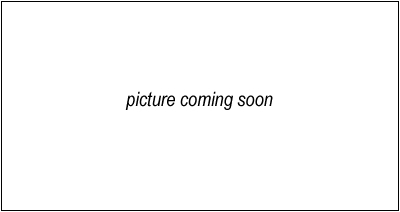 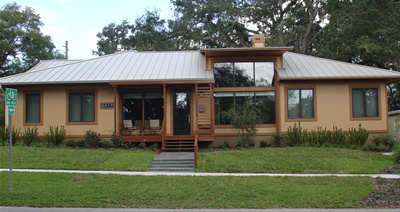 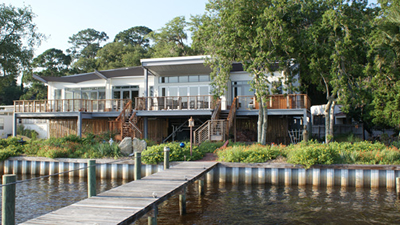 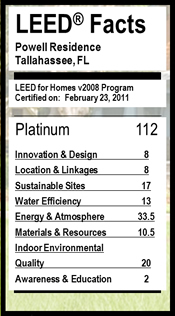 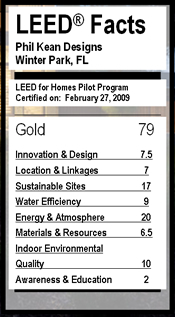 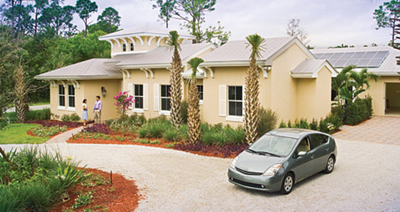 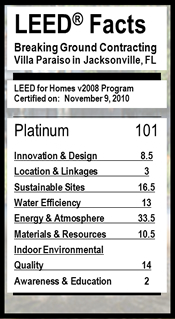 Click here for a completed list of all LEED for Homes certified projects. Project listing is arranged by certification date. 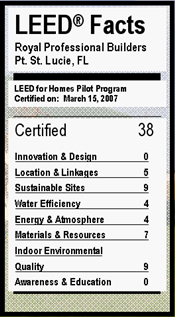 Click on Builder Name to view project facts & photos or scroll down to projects listed by certification level. 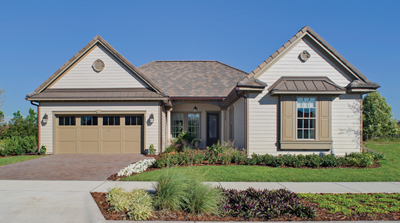 Green & Beyond, Premium S&H Homes, Inc.